Christian Education at St. Johns is a continuing process. 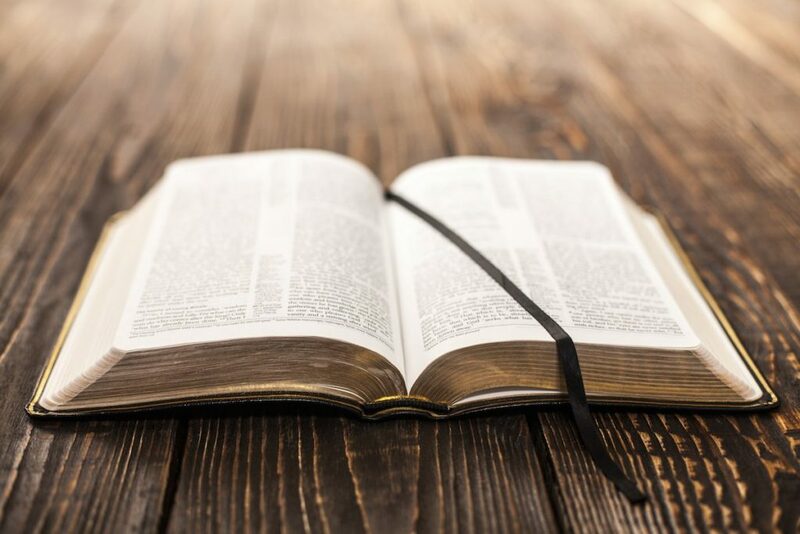 The adult education programs consist of many lay-led study groups: separate mens and womens breakfasts, a Tuesday afternoon Bible study and a monthly women’s fellowship Bible study on Tuesday evenings. Special forums are held periodically on Sundays. During Lent St. Johns typically hosts soup supper programs with themed topics ranging from Religions of the World to Travels with St. Paul and Ephesus to more traditional Bible study.